Since individual words are generally very sought after, and therefore tend to attract a lot of competition, the correct way is to choose “key phrases” that consist of phrases of two to five words that we will use later to optimize each page of a site web we want. 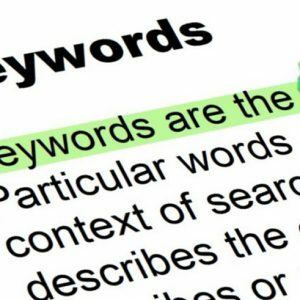 Without the right keywords, all the efforts we make will be a waste of time and money. 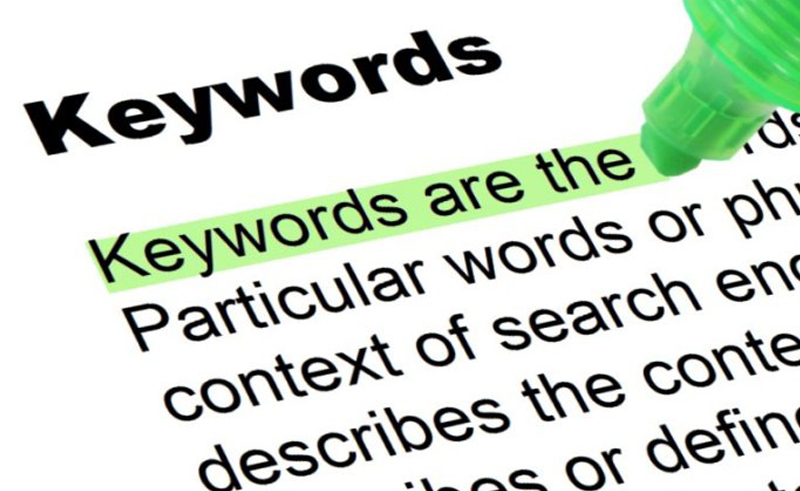 It is very important to choose the most appropriate keywords for your business since we have only one chance of success in each search engine You will be wondering; Which are the most appropriate keywords for my business? good question! We will try to clear these doubts in the following example. For example, if we consider the keyword “trips”, a Google search produces almost 2.5 million pages competing to get a high ranking for this word. As many studies show, few consumers will go further than the first pages of the results of a search, and therefore, using this keyword, only about 30 pages will get visitors. others can buy an ad on television. Generally, the more specific the keywords, the better. On the other hand, they do not have to be so specific that none of them would think of putting them in. For example: a google search for the word hardware brought 36,700 results, fittings for 9,600 furniture and fittings for 3,380 office furniture. As you will see while more specific less competition. Due to the enormous growth of the internet (remember the 7,000,000 daily pages), the navigators are increasingly refining their searches. On the other hand, if we put the brand or the name of the company as the search criteria we will have no competition but also Very little traffic. The effort, talent and luck required to get a high position in search engines with this word would surpass most of the great positioning professionals, but on the other hand, it is not the issue. The word “trips” is not a good keyword because it lacks focus and clarity. Does the person looking for this word want a trip to the Caribbean, to Brussels or to Villanueva de la Vera? Do you want to buy a ticket, or do you want a guide to a destination? If you want a ticket, by plane, train or bus? the questions are endless. therefore we can conclude that with so many indexed pages, we have to be more precise when choosing keywords. In general, search engine users quickly learn how to do a more refined search to achieve what is desired. very few already search with a single word, opting for longer phrases that get more focused results. In conclusion, if by choosing our keywords, or phrases, we are very precise, we will benefit from less competition and more visits. If it were not enough, if we really offer trips to the Caribbean or Villanueva de la Vera, our website, carefully optimized for these keywords, maybe you can get a visitor who wants to buy something.